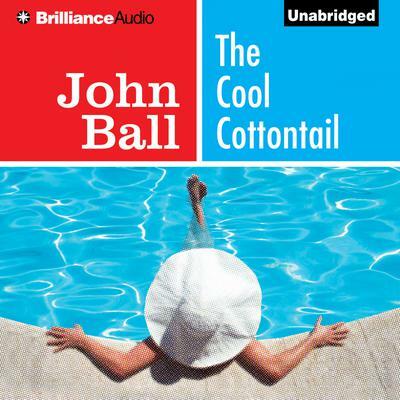 In the second audiobook of the acclaimed Virgil Tibbs mystery series, Tibbs finds himself at a nudist colony in Los Angeles where the victim (who was not one of the guests) is found floating dead in the pool. Set against this unusual backdrop, the guests of the resort prefer guarding their secrets to solving the murder mystery, particularly when the investigating detective is black. Author John Ball often used social issues of the day to feature as issues in his work, making his work controversial but at the same time, some of the best and most relevant fiction of his time. Along with racism and other social taboos, Ball had no problem with nudism; naked people are the least of the problems these characters face.